Study trips take place on Tuesdays, starting at 9:00 a.m. A $50 donation per group/trip is requested. The school is responsible for all transportation arrangements. The person in charge of the group must speak with us in regards to groups / individuals with special needs. Keep in mind that due to safety concerns, bad weather may result in cancellation and rescheduling. The length of the trip will depend on factors like the group’s level, weather conditions, and the physical condition of the group, among others. 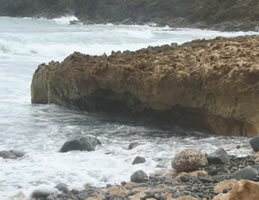 The study trips involve visits to different Nature Reserves in eastern and southeastern Puerto Rico. 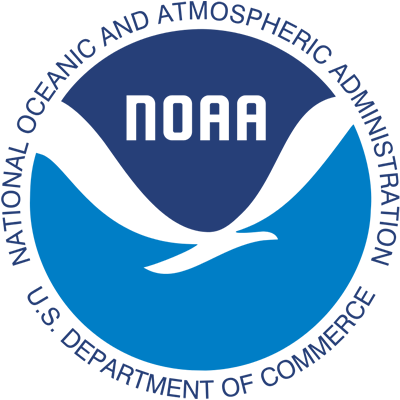 Participants will study marine ecosystems through simple activities designed to help them understand the ecological processes taking place within these ecosystems. Also, participants will observe organisms associated with them. The trips are designed for students from K-12 levels. Approximate duration – 4.5 hours / 20 students max. 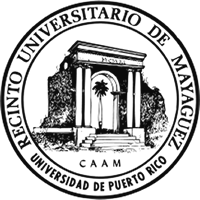 The trip will take place in the Humacao Natural Reserve. 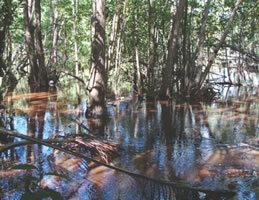 Once in the reserve, participants will visit the lagoons and use trails to cross the forest until they reach the beach. They will perform activities related to water quality, sand study, salinization tests, and flora and fauna observation, which will help them know and understand this ecosystem. Approximate duration – 5.5 hours / 20 students max. 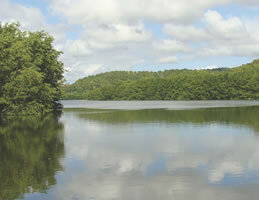 Participants will visit the Cabezas de San Juan Nature Reserve in Fajardo. Over the course of the trip, participants will study ecosystems involving mangroves, coastal lagoons, sandy and rocky beaches, and seagrass meadows. They will get a closer understanding of these ecosystems, and why they should be preserved. In the Punta Tuna Nature Reserve, participants will learn about the sandy beach as well as the mangrove and corkwood forest. We will follow the trail through the coastal forest until we reach the marsh, so we can observe the local flora and fauna. Some of the activities to be performed include organism observation and classification, and water quality measurement, among others. 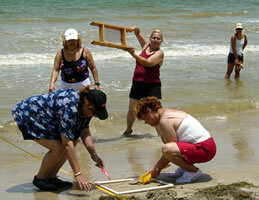 Participants will study the ecology characteristic to Punta Santiago beach, in Humacao. Students will become familiarized with equipment like nets, sieves, transects and quadrants. Finally, they will observe and identify organisms and the adaptations that help them survive within this environment. 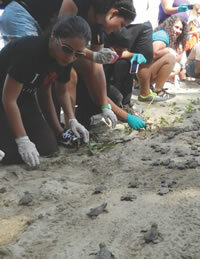 Students will visit nesting sites for hawksbill and leatherback sea turtles in Humacao beach. They will learn more about the species’ biology, the threats, and the conservation measures aimed at helping these endangered animals. Participants will have the chance of assisting during a hatching event, and the reproductive success of the species will be analyzed. This trip will be scheduled from May onwards, and is subject to the sea turtle’s nesting season. We will visit the southeastern shore’s rocky coast to study the organisms associated with this coastal ecosystem. Students will learn about research techniques like transects and quadrants, and will perform water quality tests. This trip is aimed for students at the secondary level (7th-12th grade).